Deprecated function: The each() function is deprecated. This message will be suppressed on further calls in menu_set_active_trail() (line 2404 of /is/htdocs/wp1131774_MLGD6JEK4P/www/blog/includes/menu.inc). 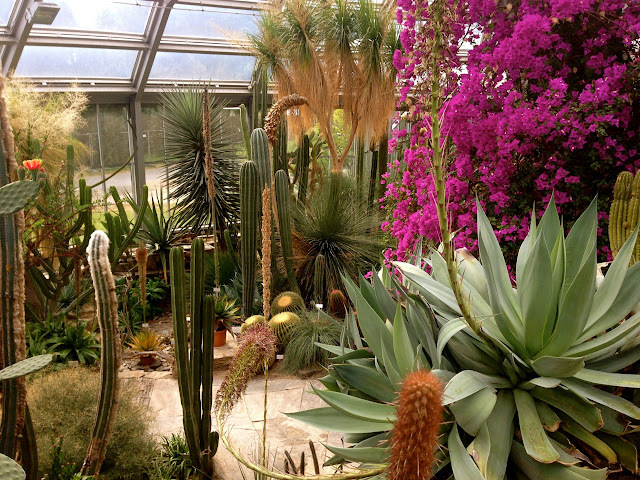 Located in Berlin's Dahlem district, the Botanischer Garten is a 43 hectares magical green oasis that is worth a day long visit. Relax and take your time to explore one of the largest and most diverse botanical gardens in the world. Walk along its charming paths, chill out at the lakeside or in cozy niches and enjoy with all your senses a variety of plants that count over 20,000 types. 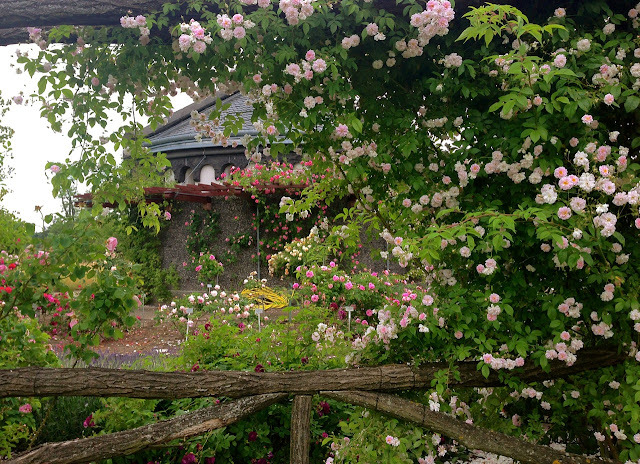 We found our romantic corner at the roses arbour before continuing the journey. 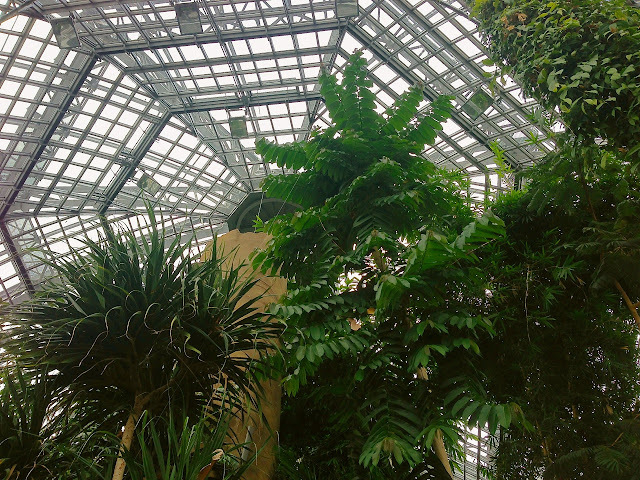 The Botanischer Garten is crowned by its main Tropical Greenhouse, an architectonical Art Nouveau masterpiece that makes you forget space and time while traveling through tropical and subtropical vegetation. 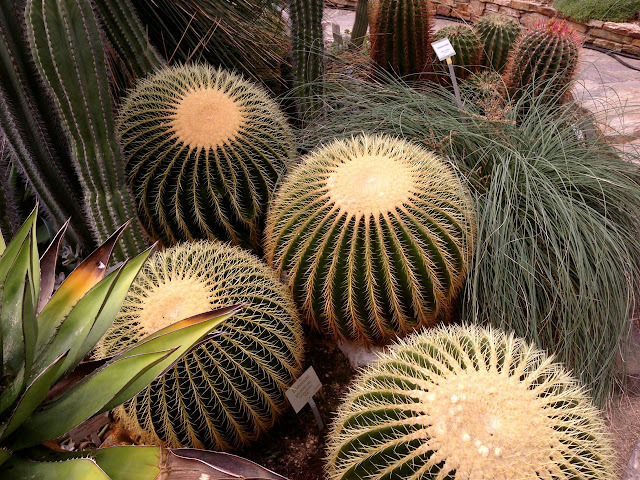 We were fascinated by the succulent cacti landscape in the Greenhouse I. 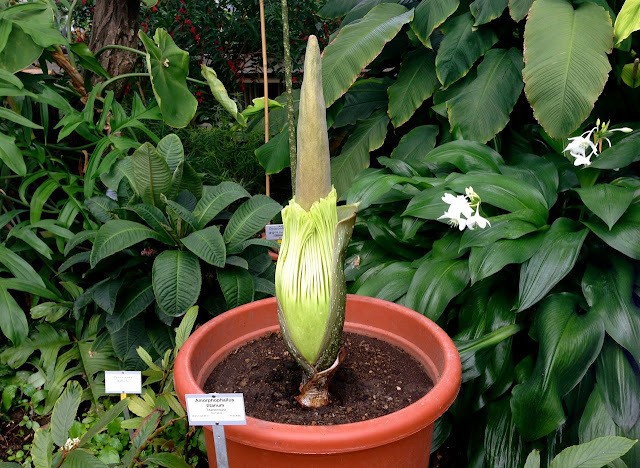 The more adventurous be aware, the largest flower in the world, the Titan Arum is expected to bloom sometime next week while releasing one of the foulest odors in the plant kingdom. During summer the Botanischer Garten offers a vast event program, that includes on Friday evenings live music performances to suit all tastes, from classical and jazz to rock, fado and latin. Also, you can still catch until tomorrow the Wine Summer Days which features the Rhineland-Palatinate region's wine producers. In July we highly recommend the Botanical Night 2015, a truly exhilarating evening where fairies, herb witches and another mythical creatures will captivate you along the 16 km illuminated pathway until 2 am, when the fireworks will brighten the Italian Garden sky.